In 2013, the United States, one of the most educated and affluent countries in the world, continued to struggle with child abuse/neglect/maltreatment. Nationally, there were 678,932 victims of abuse and neglect. With a total child population in 2013 of 74,399,940 children, the resulting rate of victimization is 9.1 victims per 1,000 children in the population. On a modestly hopeful note, the number of victims decreased 3.8 percent from 2009 to 2013 (USDHHS-ACF, 2015). Although New York State was a leader in the prevention of child cruelty, going back to the 1800s, it was Chapter 544 of the laws of 1988 that required select professionals to complete 2 hours of coursework regarding the identification and reporting of child abuse and maltreatment/neglect, utilizing the curriculum developed by the New York State Education Department. 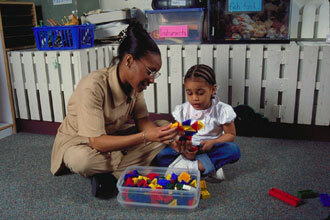 In 2005, the responsibility for approval of the content of the course was transferred to the New York State Office of Children and Family Services.